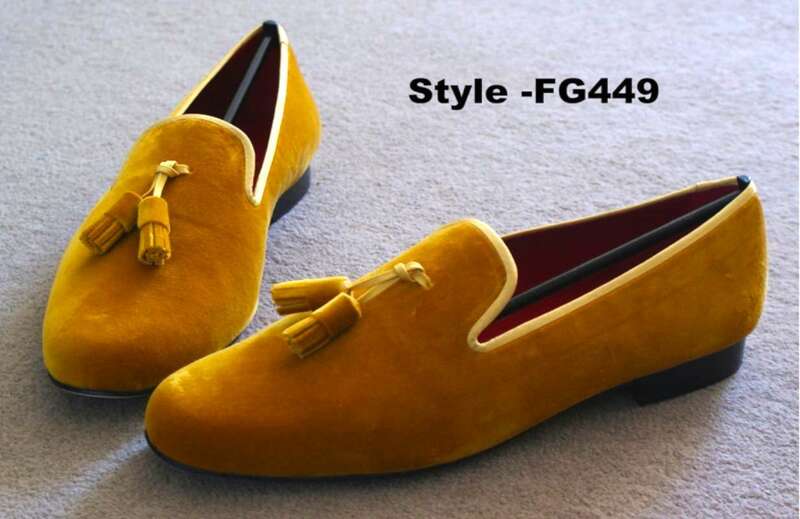 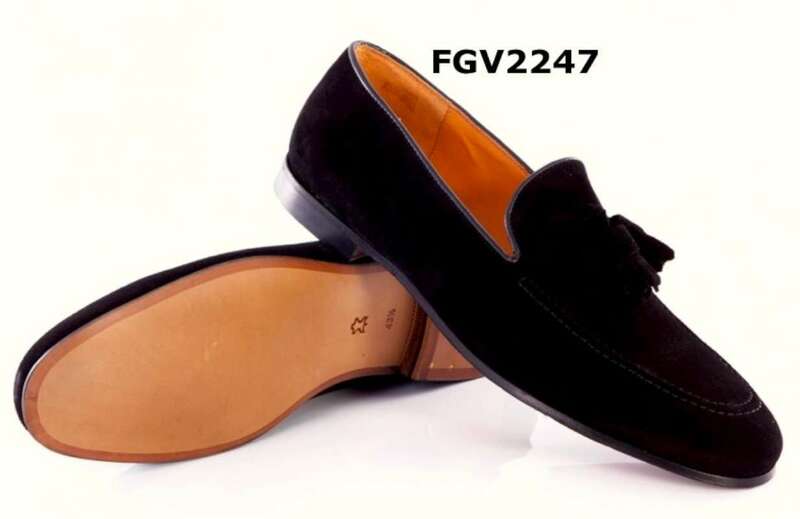 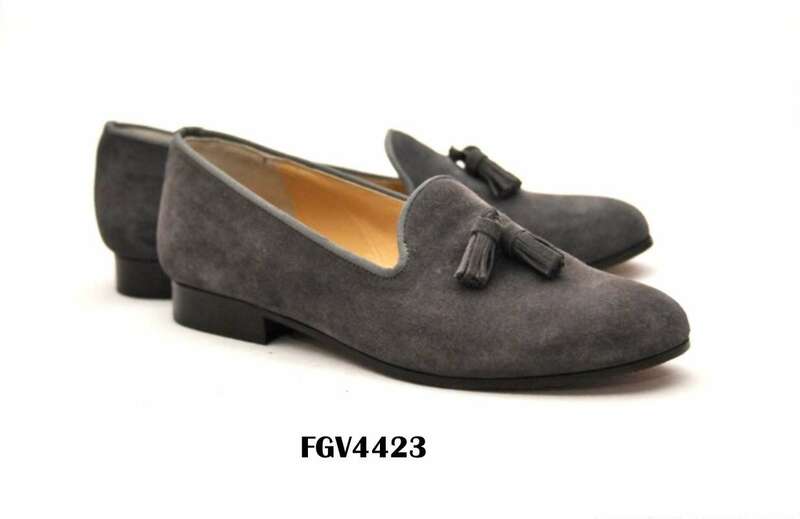 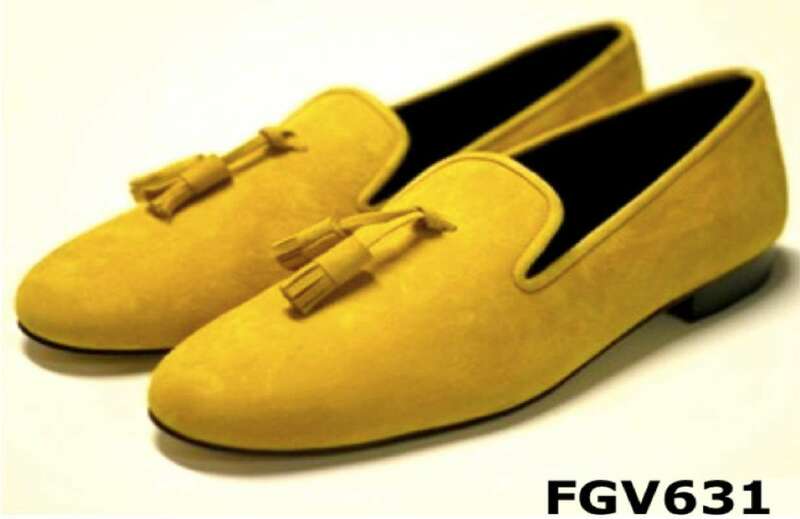 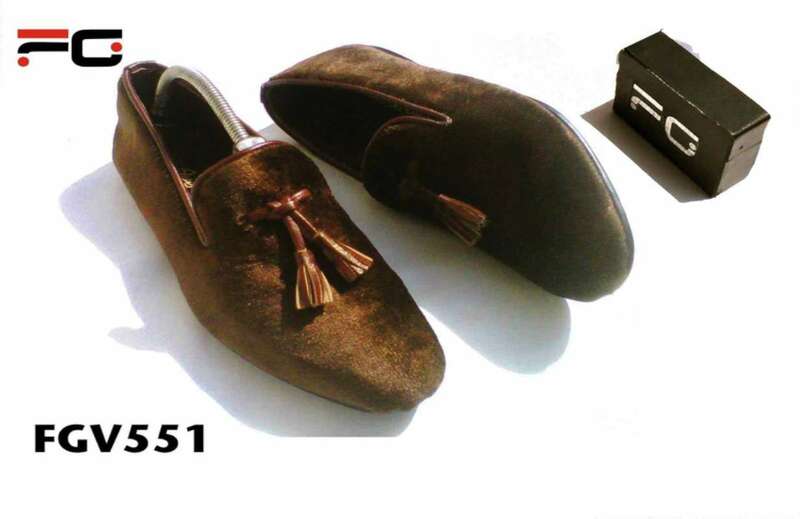 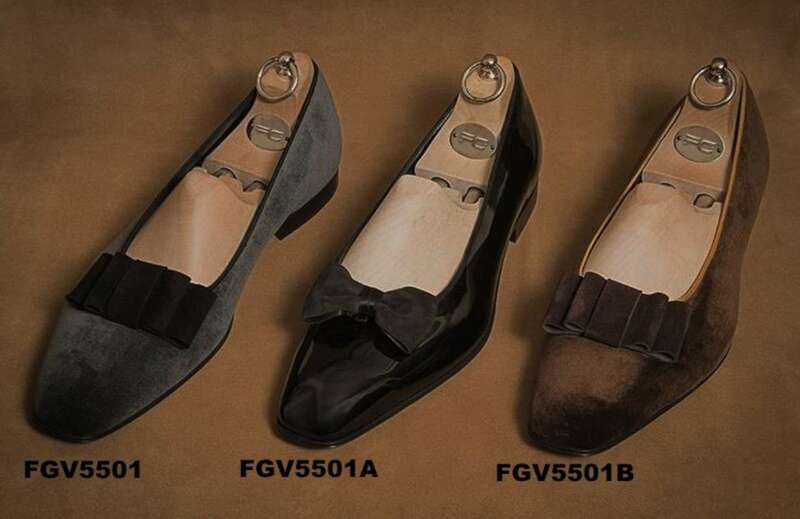 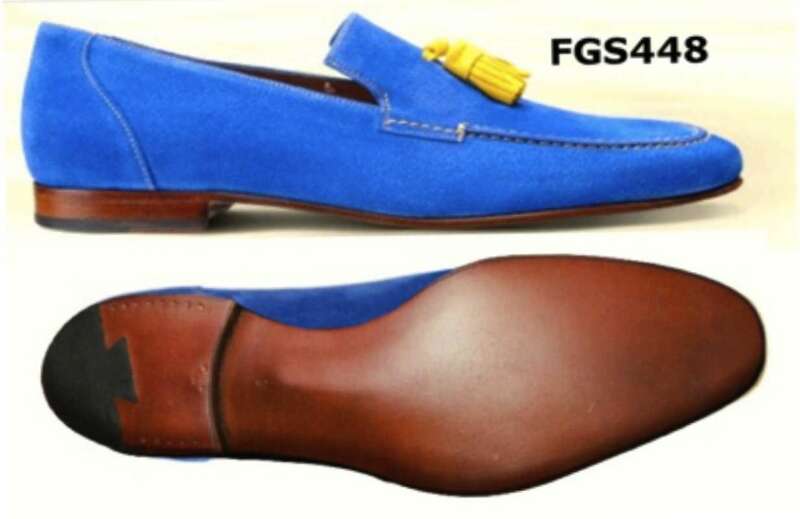 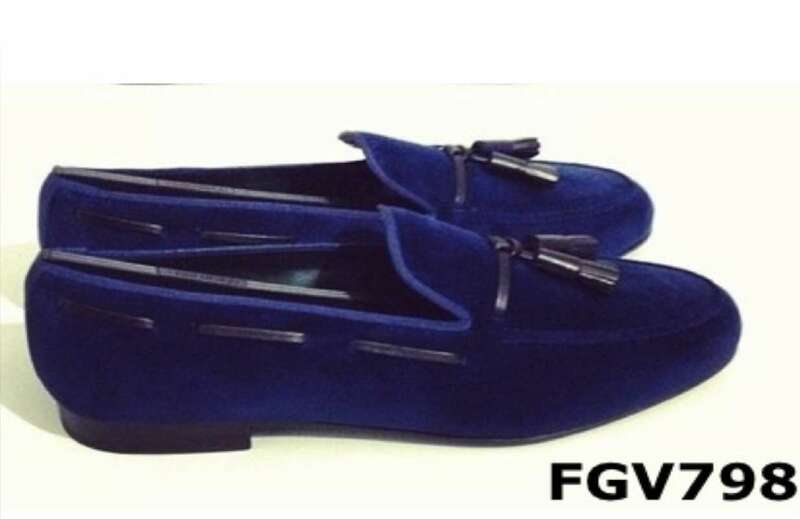 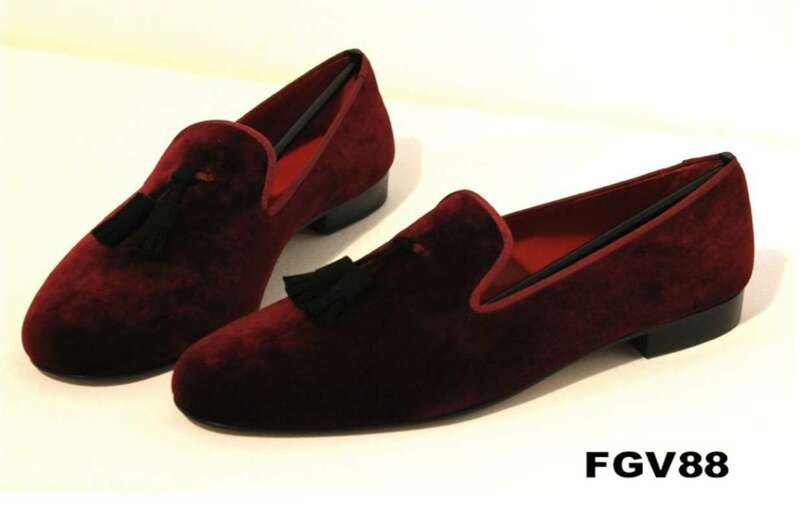 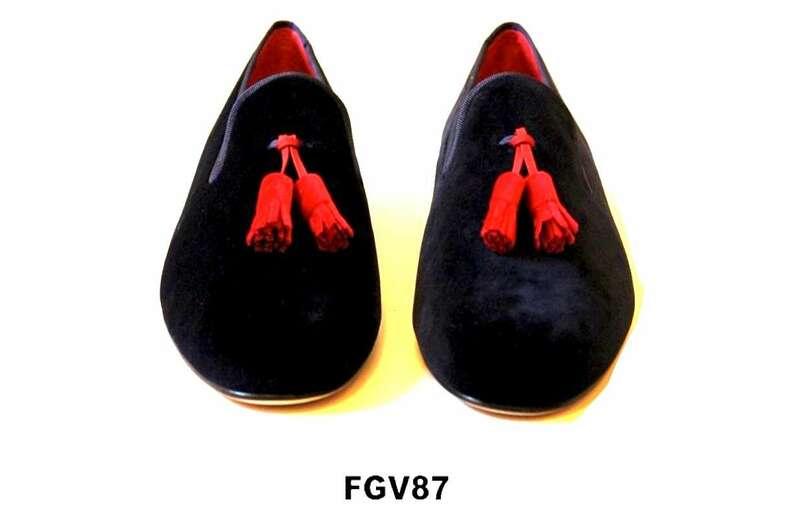 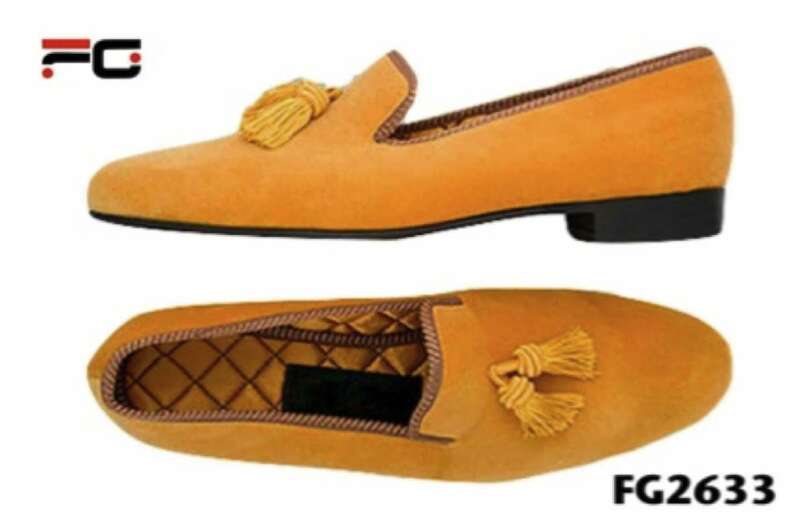 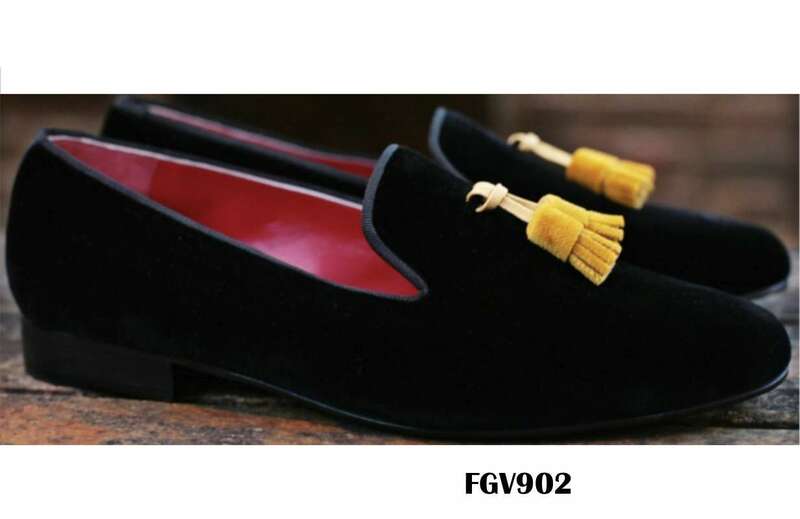 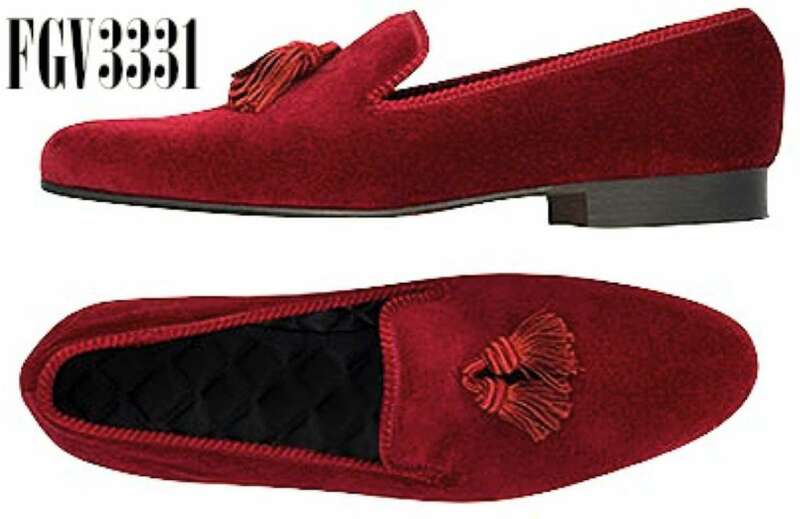 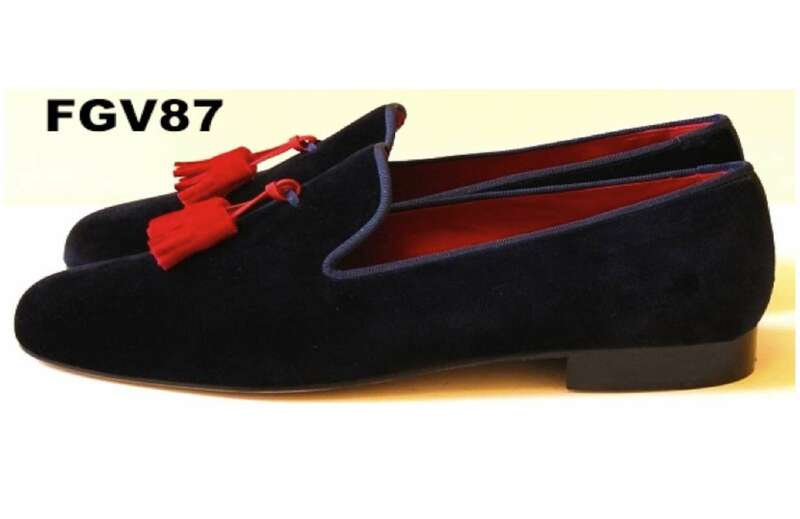 Many of you are of course familiar with FG tassel slippers ,The dress tassel velvet slipper is a highly elevated intersection of comfort and elegance. 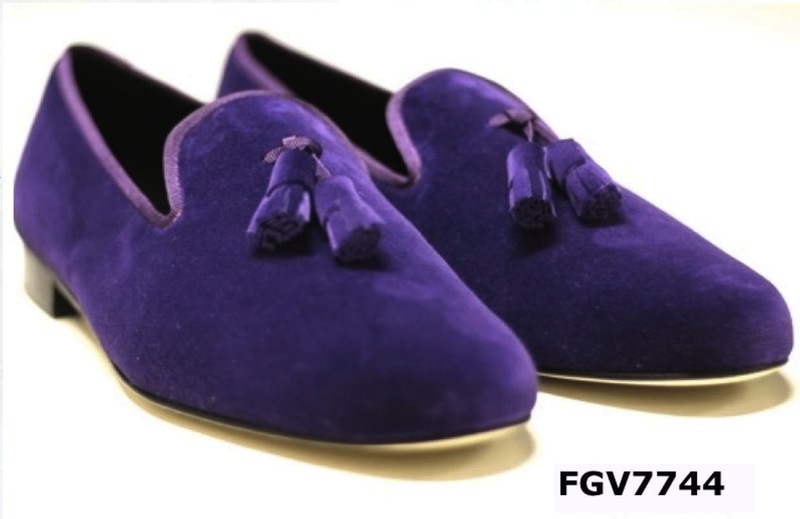 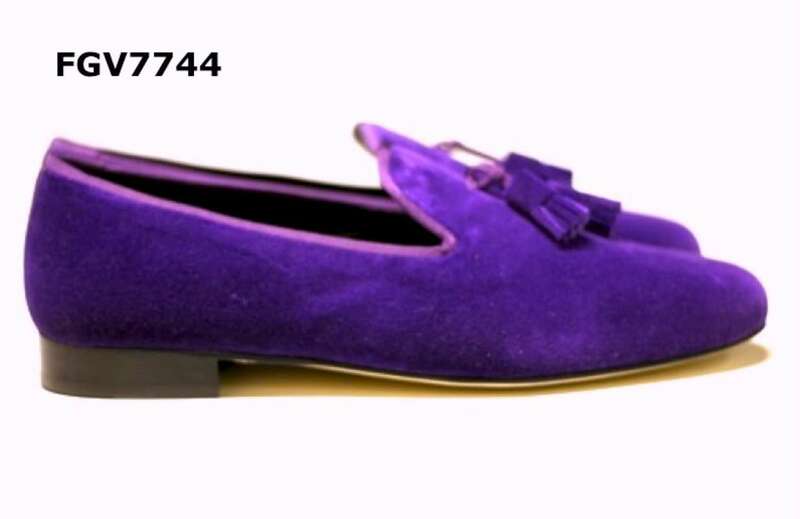 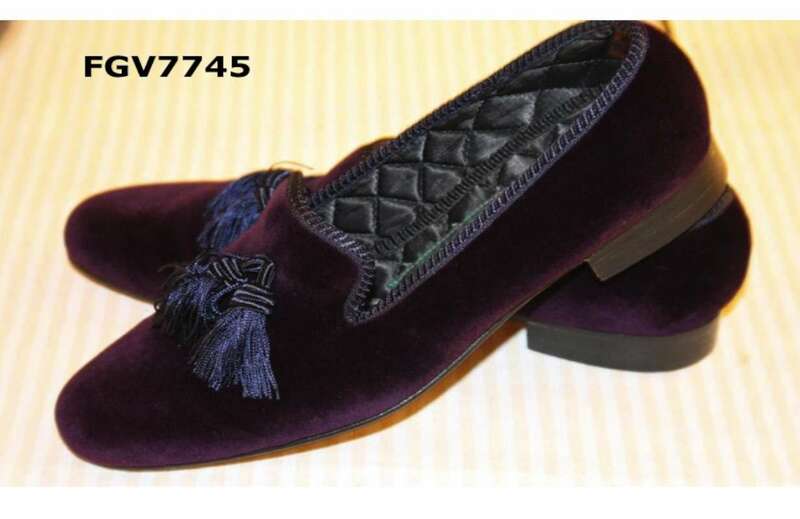 These velvet tassel slippers are Made in black ,Navy ,Green ,Yellow ,Purple and many more shocking colors. 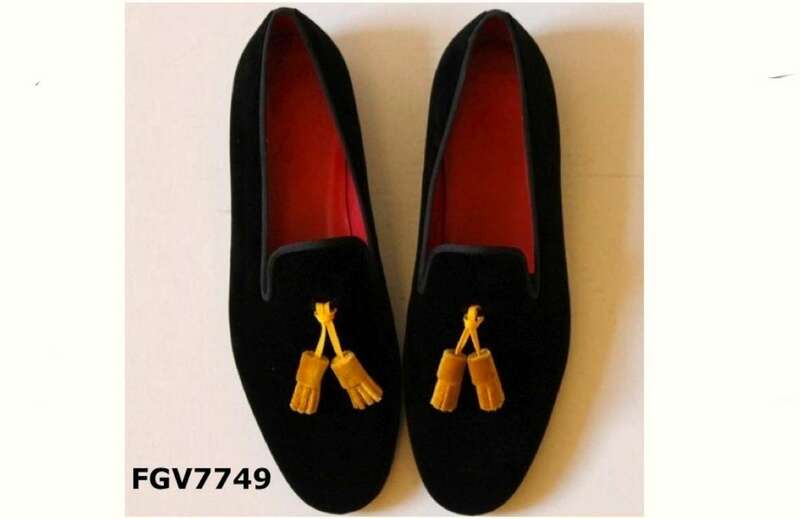 these will serve you for a variety of occasions ,birthday wedding present or any other special events prom etc.